Last year at a routine physical, my teenage son had a huge cluster of warts frozen on his hand. It was painful to say the least. My son tends to get warts as an immune response to injury- he had burned his hand and in reaction to that he ended up with over 20 warts covering his fingers! After freezing, we also came home with a prescription cream that I wasn’t too keen on using- especially since he also had a lot of tiny warts cropping up just under his bottom lip. So I went with my gut and turned to a remedy that gets rid of warts naturally. The Number One Way to Get Rid of Warts Naturally! After going through the pain of having his warts frozen, my son was finally ready to do it my way. He was getting tired of the ones on his hand and self conscious of the ones on his face. He finally agreed to try my natural wart remedy- which he had previously refused to do! So what is my remedy? The all powerful Oregano Oil. Oregano oil is a strong essential oil with antibiotic, anti-fungal, and antiviral properties- and it works great for getting rid of warts naturally- without all those chemicals that are in most over the counter products. If it is cold, gently heat the oil until it is in a liquid state before mixing in the essential oil. Oregano Oil is a pretty potent oil, so if you are using this on a child or someone with sensitive skin you may have to play around with the amount to ensure there is no burning of the skin. But I was able to safely remove warts on the face without any issues and sensitivities. Using a cotton swap, apply the diluted oil directly to the wart once or twice a day until the warts are gone. You should see changes and signs that the warts are dying pretty quickly. If the skin bleeds or cracks as they fall off, apply carefully or skip applying until the skin has healed a bit. This remedy completely removed all of the warts from my son’s hand and face in about a month! He recently got a splinter in his foot and had plantar warts start popping up all over his feet and toes- and after just 2 weeks of application some have already fallen off and others are well on their way to dying- and he’s happy to walk pain free! After 4 weeks of solid application my son’s feet were wart free. So if you have tried other natural wart remedies such as duct tape or apple cider vinegar and are looking for a way to get rid of warts fast, this is it! 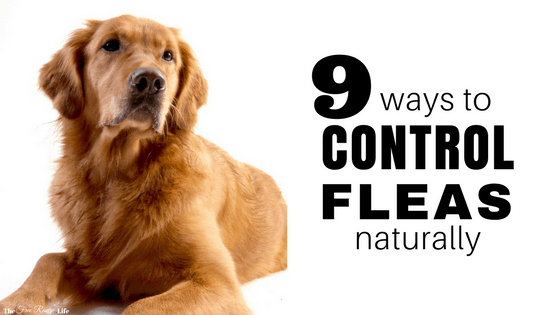 Related Reading: How to Control Fleas Naturally! Garlic Oil– Garlic oil works similar to Oregano. 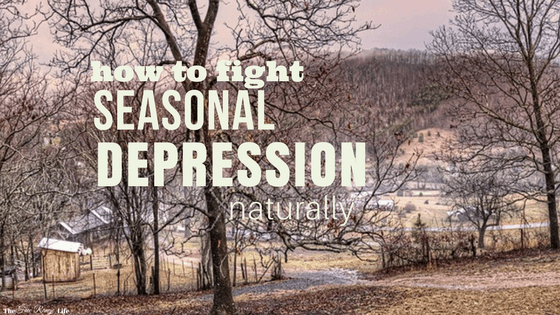 Dilute and apply to the affected area daily. I find that this works slower than Oregano oil, but it is a good option for those with sensitive skin who can’t tolerate the Oregano well. Apple Cider Vinegar- Simply soak a cotton ball in ACV and allow it to set on the wart overnight. Repeat daily. This will help peel away the warts and hopefully some of the virus as well. Urine– Sounds gross, huh? The uric acid in urine can help get rid of warts similar to the way that salicylic acid does. Soak a cotton ball in urine and applying overnight, just like you would with ACV. Can you believe my son tried this before he would allow me to use diluted Oregano oil to get rid of his warts!? 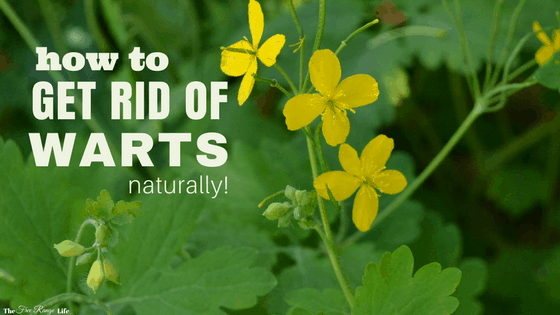 Celandine– This is a plant you can grow and use the juices from the plant to burn away the warts. It can cause blisters on sensitive skin…so a thin layer of a skin protectant around the wart might be needed. You can also purchase an extract and mix it with a carrier oil and apply it that way. Most over the counter products contain all sorts of questionable ingredients- plus they can take awhile to work. Oregano oil should take the same amount of time or less without the harmful chemicals which means it’s a safe way to remove warts from the face and hands where you don’t want harsh chemicals- especially on kids! Sounds great……would this also work for moles? Ive got planters wards for 45 years. With times do painfull so o’m definitely going to use the origanum oil. I saw my grand-daughter do the banana peel and asked her why.. She was 12 at the time and told me enthusiastically how well it worked. My daughter has severe planters, she never even let on she was afflicted, did two banana peels yesterday. 2 hours each time. The warts just fell out!!! The cores of them!! It made the hardening skin soft enough to pumice some of the dead tissue off. Going to be doing this everyday until gone. Very pleased with the banana skins. Also she ate the banana, I was told, heal from the inside out. My husband tried oregano oil on his warts and it didn’t make a bit of difference. Try young living oregano oil. 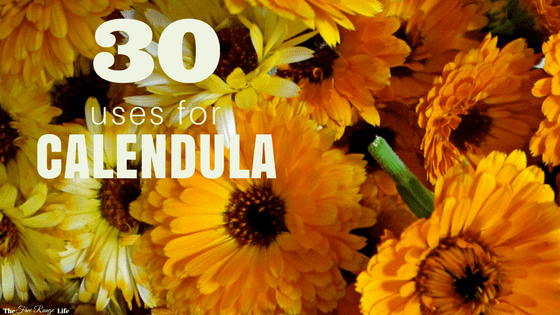 Some different oils only have about 5 percent oil and that’s not powerful enough. Young living provides the best quality. This is great info! I will save for next time we have an issue with this! I ‘ve never heard about Coconut Oil used to get rid of warts naturally. I have a remedy of my own, which is somewhat similar to yours, but I use lemon oil instead. I use it on plantar warts and it heals them in a week. It is interesting…they don’t fall off or come out – they disappear and don’t come back. I take the cotton from one end of a Q-tip and put 2-3 drops of oil on it (enough to soak it.) Then I place it directly on top of the wart and cover it with a bandaid, leaving it overnight. I remove the bandaid the next morning and do the routine every night until it disappears completely, which is usually about a week. The only downside is that it will stain your skin yellow. But hey, if that’s the only downside from it, then I find it worthwhile. I don’t know if it works on other warts (I don’t see why it wouldn’t) but it might be worth a try if’s you don’t mind having a little yellow spot on your skin for a few days afterward. I’ve heard of these and I believe they’re genetic? Try the “Earth clinic” they have a lot of natural cures. Good luck.